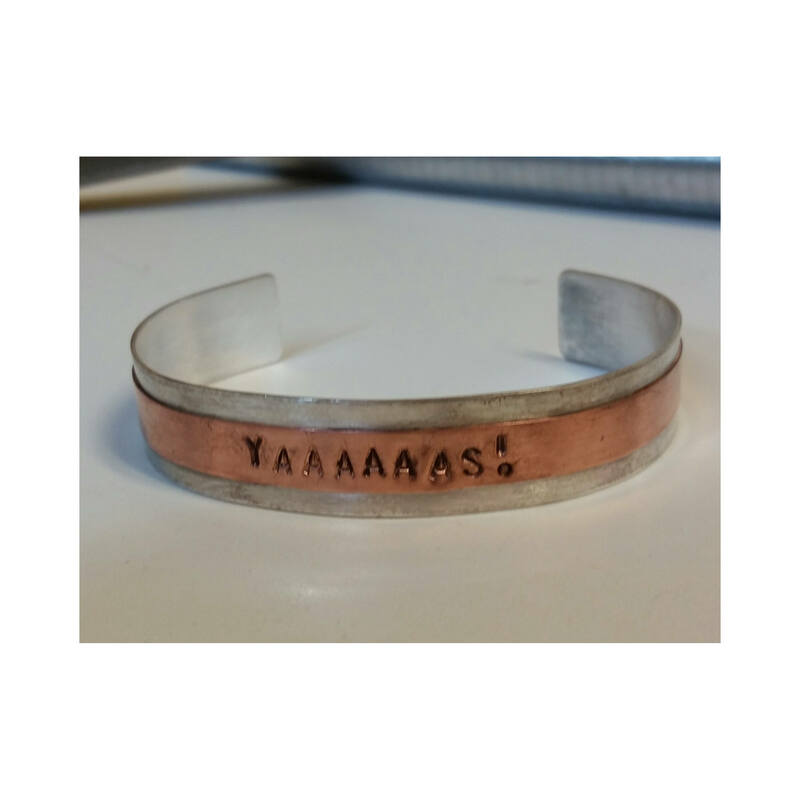 Use sterling silver and copper to create a stunning cuff bracelet. We’ll stamp a message of your choosing on the copper, then solder it to the sterling silver, creating a piece that’s uniquely yours. Bring: A saying, phrase or mantra that you would like to put on your bracelet.